Paav Bhaji is a very popular Mumbai street food. There are many Mumbai street food dishes but Paav Bhaji is one of the hottest selling dish. Its a mixed spicy vegetable curry served with Indian buns. 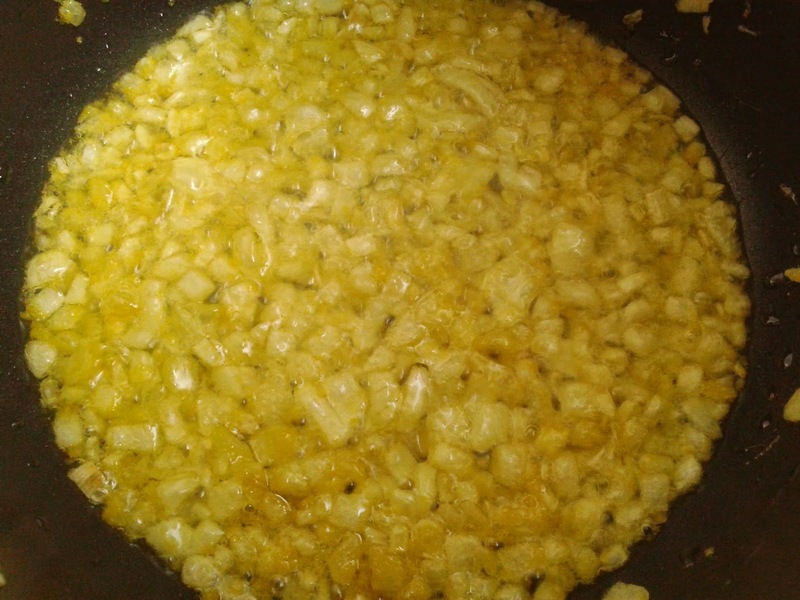 To make Bhaji like the street vendors you need to add generous amount of oil and masalas. So if you think paav bhaji can be made healthy then its better to avoid making. Its a best dish to make when guests are coming home. You have to just heat the bhaji, toss the paav in butter and its ready to serve. 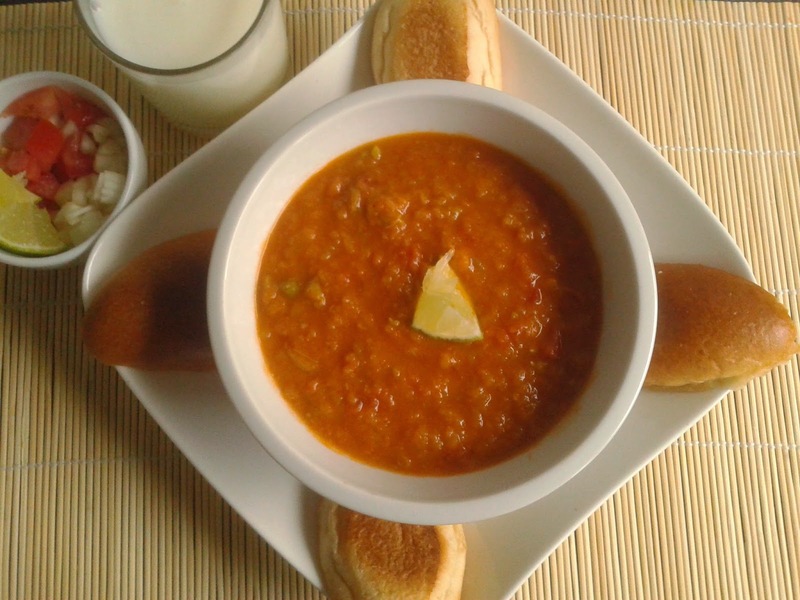 Paav bhaji is usually served with chopped onions, lemon wedges and buttermilk. Paav Bhaji and Tava Pulav are perfect combination for dinner. So lets proceed step by step. 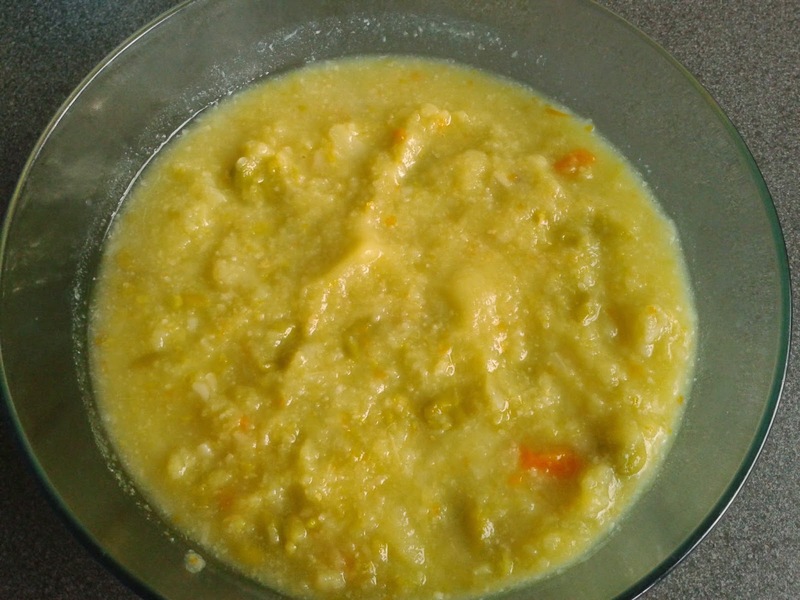 Combine all the vegetables in a big bowl (green peas, chopped potatoes, cabbage, cauliflower, capsicum, brinjal and carrots). Pressure cook all the vegetables in a cooker with salt and enough water for 4-5 whistles. Allow them to cool and transfer the cooked vegetables back to the bowl. Leave a little water in the vegetables and mash the vegetables together nicely. 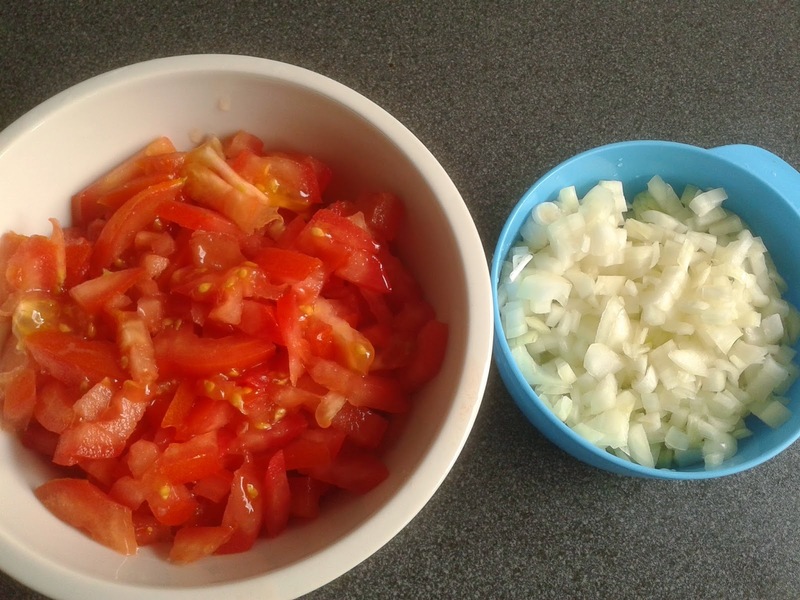 Finely chop 2 large onions and 2 large tomatoes. 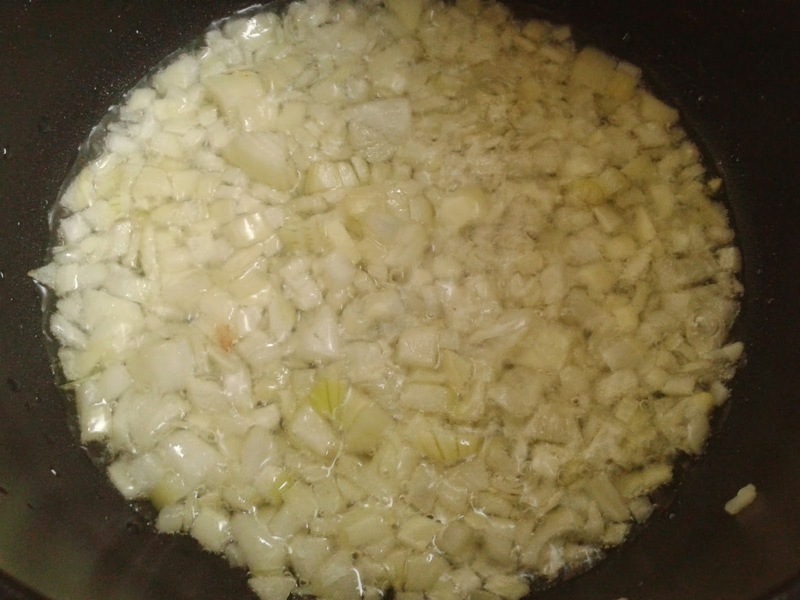 Heat oil in a deep bottom non stick pan (tava) and add the chopped onions. Fry the onions for 5-10 minutes on low flame with little salt till the oil separates. Now add some ginger garlic chilli paste or you can even add red garlic chutney. 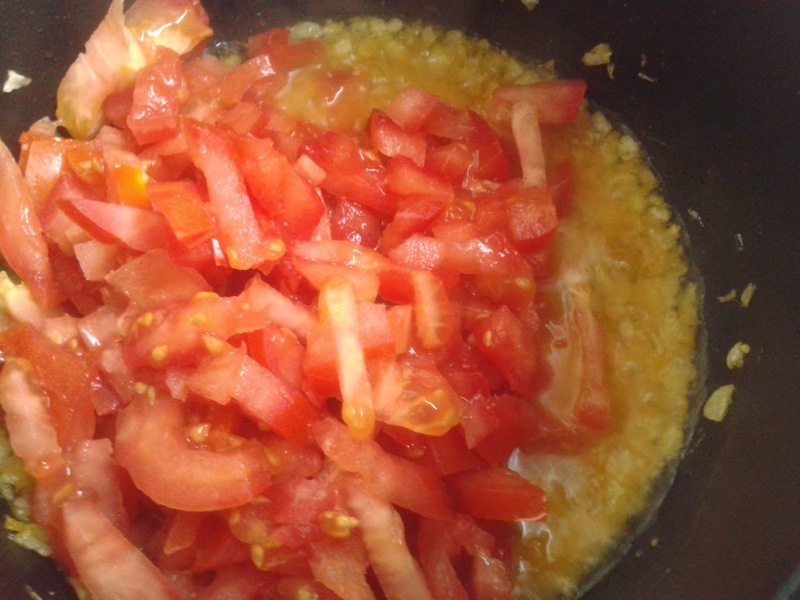 Fry for another 3 minutes till the raw smell is gone and add chopped tomatoes. 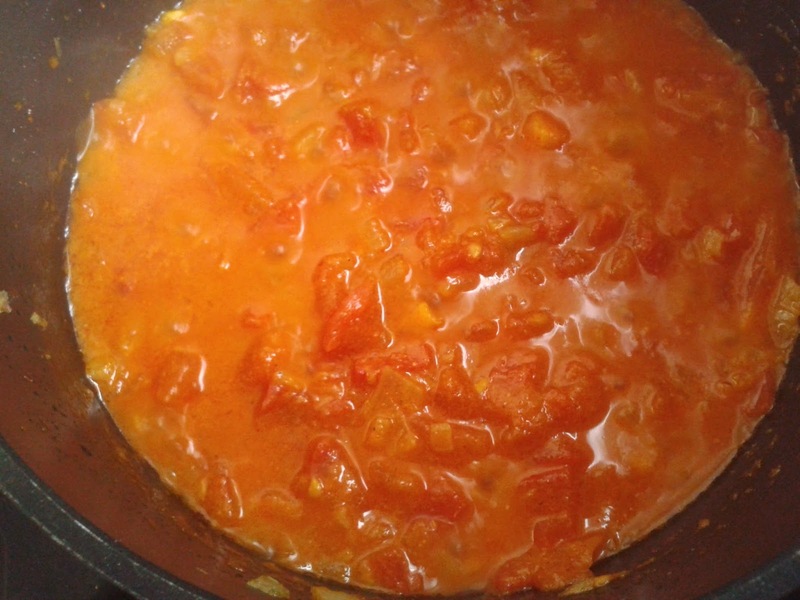 Cook the tomatoes for about 10 minutes till they turn into a gravy. 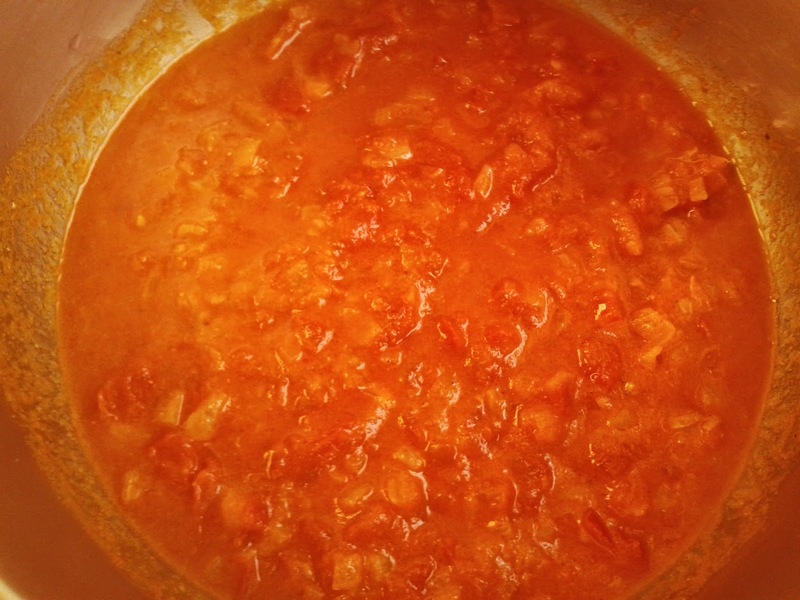 Now add the spices including red chili powder, salt and pav bhaji masala. Cook for another 5 minutes and add all the mashed vegetables. Allow the vegetables to cook into gravy for 5-10 minutes. Now add lemon juice and butter. Add little pav bhaji masala and salt if required. Fry the Pav (bread) both sides generously in butter on the pan very quickly and on high flame. The pav should remain soft after frying. Serve the Pav Bhaji with onion tomato salad, lemon wedge and butter milk. Spicy preparation of mashed vegetables in tomatoes and onions served with warm bread fried in butter, a popular street food of Mumbai. 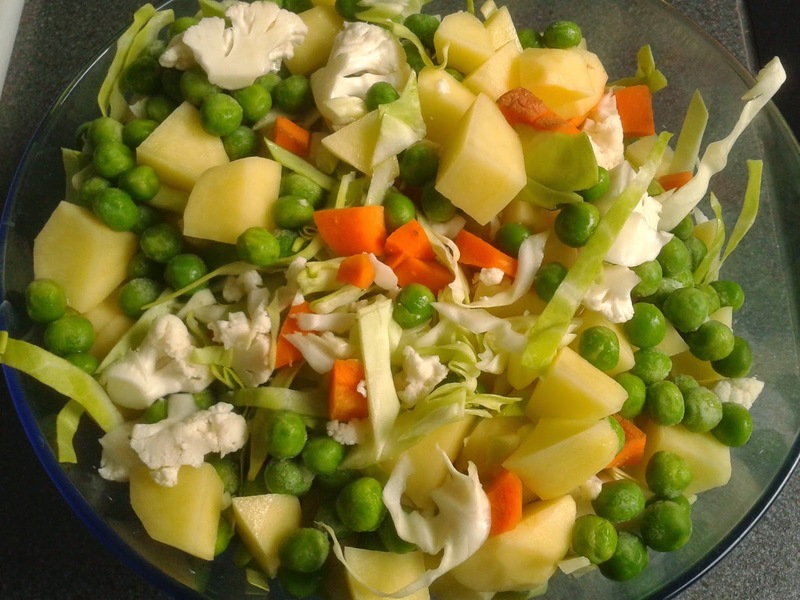 Combine all the vegetables in a big bowl (green peas, chopped potatoes, cabbage, cauliflower, capsicum and carrots). Pressure cook all the vegetables in a cooker with salt and enough water for 4-5 whistles. Allow them to cool and transfer the cooked vegetables back to the bowl. Leave a little water in the vegetables and mash the vegetables together nicely. Fry the onions for 5-10 minutes on low flame with little salt till the oil separates. Now add some ginger garlic paste. Now add the spices including red chili powder, coriander powder, salt and pav bhaji masala. Cook for another 5 minutes and add all the mashed vegetables. Allow the vegetables to cook into gravy for another 5-10 minutes. Now add lemon juice and butter. Add little pav bhaji masala and salt if required. Fry the Pav (bread) both sides generously in butter on the pan very quickly and on high flame. 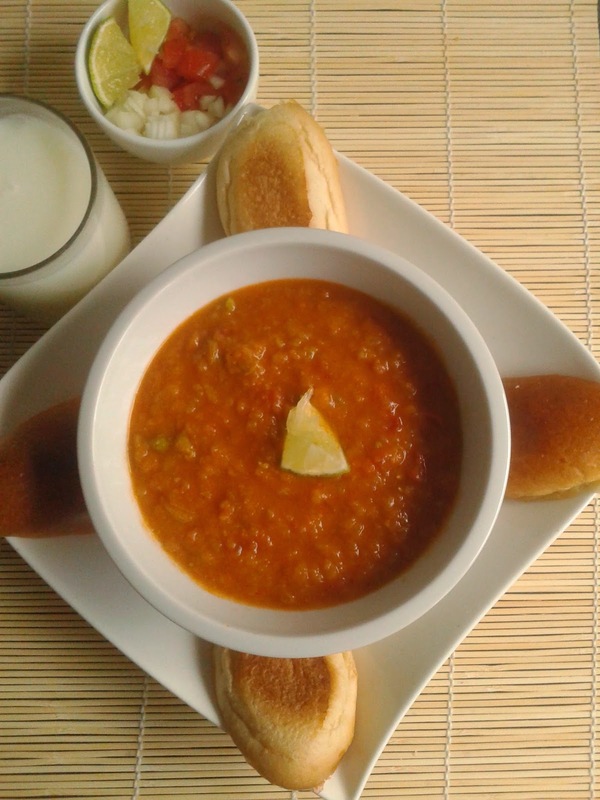 Serve the Pav Bhaji with onion tomato salad, lemon wedge and butter milk.